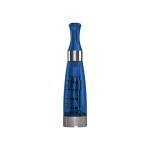 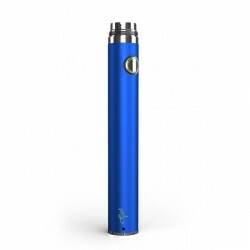 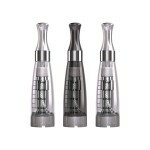 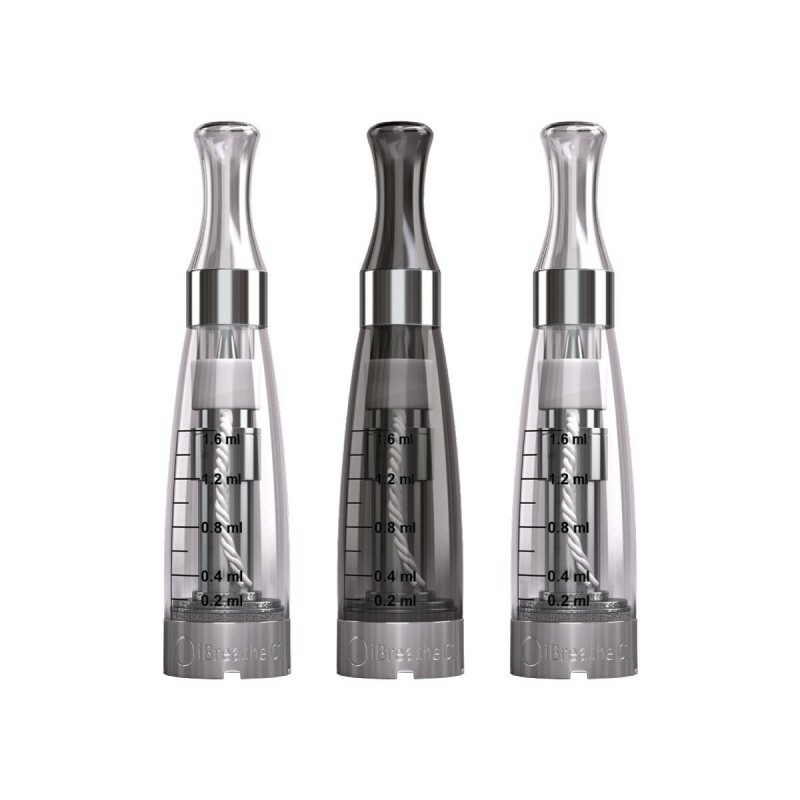 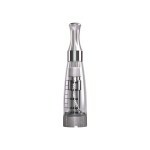 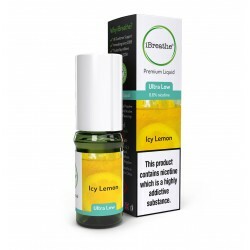 The popular iBreathe C1 (non Changeable) Atomiser/Clearomisers/ Tank will work any eGo electronic cigarette devices. 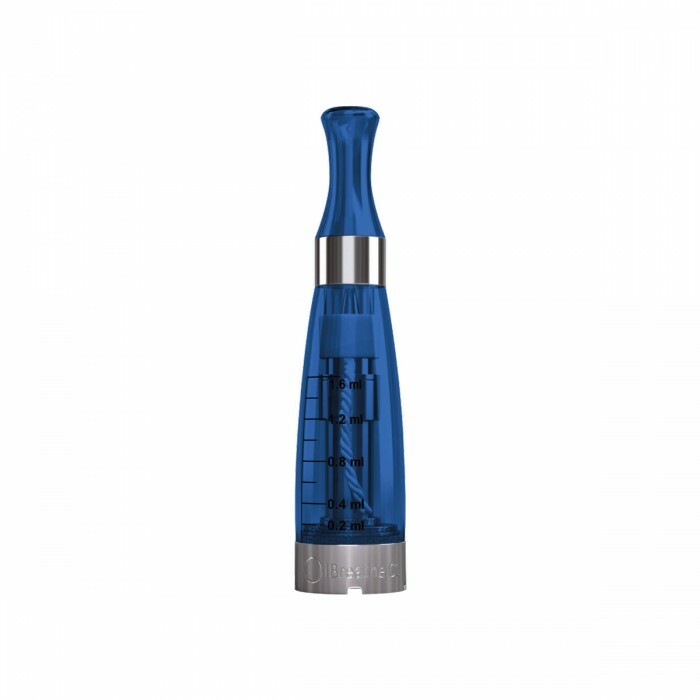 It can hold 1.6ml of e Liquid , The C1 polycarbonate tank is easy to refill and produces an excellent flavour intensity and produces a huge amount of vape. iBreathe C1 will provide you excellent value for money and outstanding performance.